The Scottish Parliament will debate Employment Support Services at the Scotish Parliament on 5 October 2016. 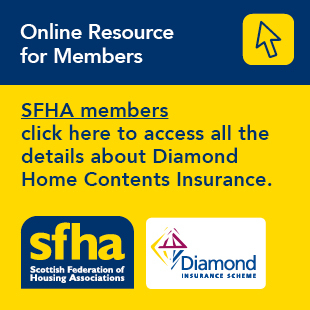 The message from the SFHA - housing associations and co-operatives can deliver. Employment Support Services will be devolved to the Scottish Parliament as part of the Scotland Act 2016.